Last week, the Washington Post ran an article about a serpent-handling pastor who died of a snakebite. The pastor, Mack Wolford, believed that Christians were supposed to handle poisonous snakes to test their faith in God. And if, by chance, they were bitten by one of the snakes, they trusted in God that he would heal them. As I just mentioned, the pastor was bitten by one of his snakes and he died 11 hours later from the poison. Now, before I tell you what this has to do with guns, let me say I’m very thankful we live in a country that has freedom of religion. I think it’s great this pastor was able to practice his religion freely and to die doing what he believed was right. On the other hand, it also reminds me of an old joke that just so happens to involve a man getting bitten by a snake. The joke goes that a man was hiking in the mountains when a rattlesnake bit him. He keeled over in pain as soon as he was bit and fell to the side of the mountain trail. A few minutes passed by and a woman approached and asked him what was wrong. 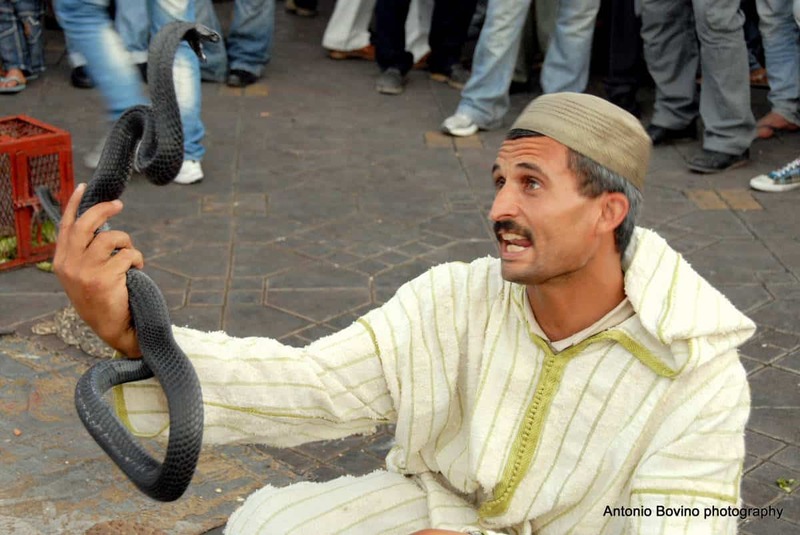 The man explained that a snake had bitten him. The woman said she was a nurse and she could get him fixed up immediately. The man told her that he was a religious fellow and that God would heal him and that she should keep on hiking. About 10 more minutes went by and another man came huffing up the trail. He saw the man in pain and asked what happened. As soon as he found out about the snakebite, the new hiker said he was a surgeon and could fix up his leg in seconds. The man who’d been bitten told him to keep on walking because he knew God would heal him. Two minutes later another fellow approached. He immediately knew the man had been bitten by a snake and told him he could help him because he happened to work for National Geographic and was one of the world’s foremost snake experts. But again, the snake expert was told to keep on moving because God would take care of it. Well, eventually, the man died on the trail from the snakebite. So what in the world does this have to do with guns? Well, here’s the way I look at it. Just like we’re blessed to live in a country with freedom of religion, we’re also blessed to live in a country that allows us the right to bear arms. But sometimes when I get home from a long day of training I’m so exhausted that I would love to just plop down on my bed and not unpack or clean any of my guns. However, I never do that because if I did, and that happened to be the night when someone invaded my home and killed me, here’s how the conversation with God would probably go. Okay, it might not go exactly like that, but my point is, the next time you’re tempted to go to bed without having your self-defense firearm in your bedroom, resist the temptation. And, if for some reason you don’t have a gun yet for home defense, try and change that as soon as possible. Because it’s up to us to protect ourselves and we’re lucky to live in a country that’s given us the freedom to do so. Next articleWhat’s In Your Holster?